MILD FLAVOR. DELICATE WHITE FLAKES. 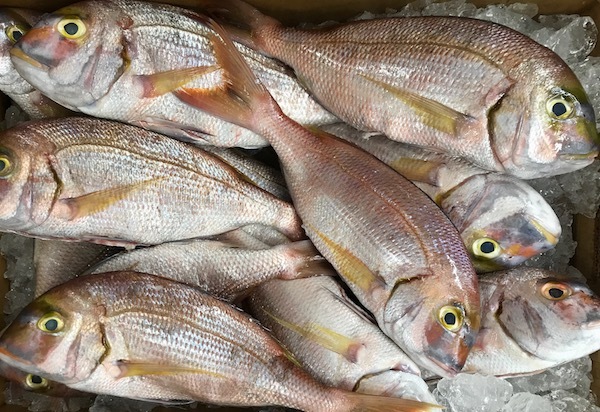 Red porgy, also known as pink or silver snapper, are an abundant bottom fish in North Carolina. They are a colorful fish, with a pink body and a yellow lateral line. 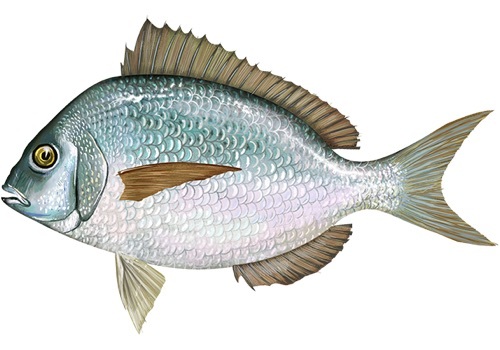 Red porgy have molar-like back teeth, allowing them to dine on snails, crabs, worms, urchin, and small fish. 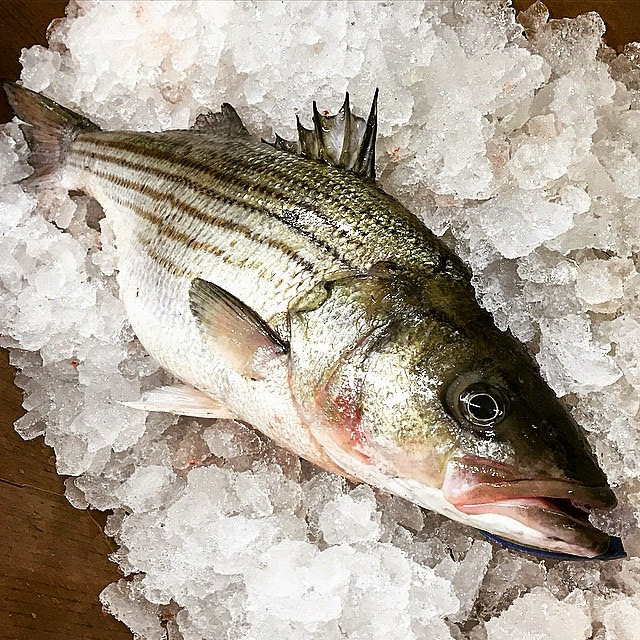 Red Porgy is a tasty, mild white fish with delicate flakes. 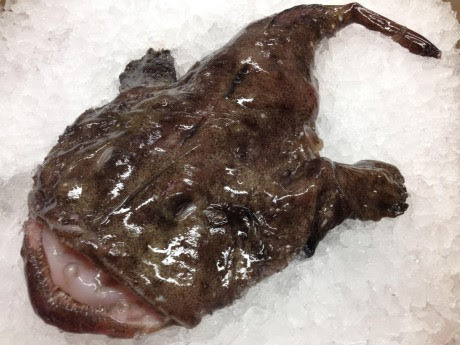 A small fish with thin, delicious skin, It is a great fish to bake or steam whole.